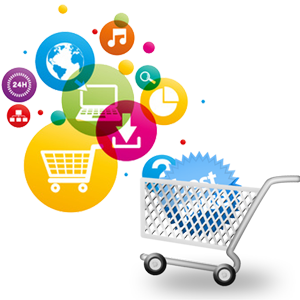 E-Commerce & CMS HI NET SOLUTIONS innovative ideas, your web sites, web pages and web applications are sure to garner the interest and attention they deserve. 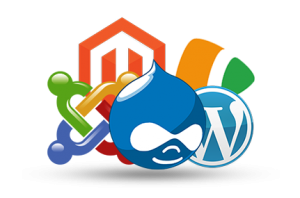 Effective use of modern programming platforms and customer’s response by our developers provide you with the web solutions you desire. Mykitsc has been developing web applications. We have been employed to devise and implement extensive web-sites and applications for clients with impressive credentials like Columbia-Tristar, Hewlett-Packard, Motorola, Harcourt, and many more. Our ability to combine practical information technological complexity, presentation, and efficient interfaces helps us in developing the premier quality software — software that is as innovative as well as competent. Using CMS to develop your content driven website. Creating custom hotel reservation and management portal. Need help in creating, managing and analysis of your database? Our experts can develop any online application for you. Helping you turn your idea into a winning reality. All these technologies can be implemented along with database platforms like Oracle, MySQL, PostgreSQL, SQL Server, FoxPro, Access, File Maker and XML formats. In addition, we incorporate complementary skills in audio, video, and a variety of media software. konect Solutions developed web applications match World Wide Web Consortium (W3C) standards, guaranteeing compatibility with present and upcoming web technologies. We strive to undertake a long-term outlook towards technology and plan decisions. We use our information and data of latest software technologies to choose the best platform for an application. If the right platforms do not exist, then our engineers are here to build them from scratch, only to ensure your satisfaction with the application. With KonectSolution’s innovative ideas your web sites, web pages and web applications are sure to garner the interest and attention it deserves. Use our contact form to get a custom quote for your need.